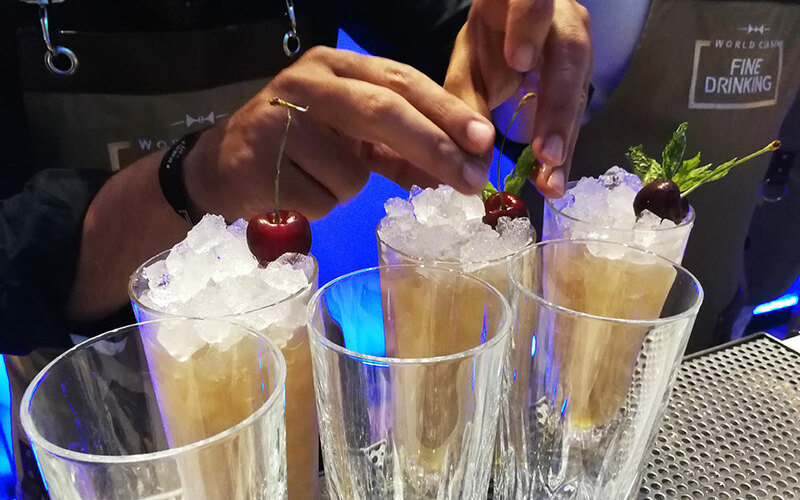 The third World Class Fine Drinking event starts with a three days of pop-up bars featuring some of the country's best bartenders. An old neoclassical building on Akadimias Street is buzzing with life and excitement. On the opening night of the event taking place, not even the sudden problems with the electricity of the building, resulting in no air-conditioning and no music for the first couple of hours, could send people away. Instead, they fanned themselves, chatted more, and drank more of the amazing cocktails. 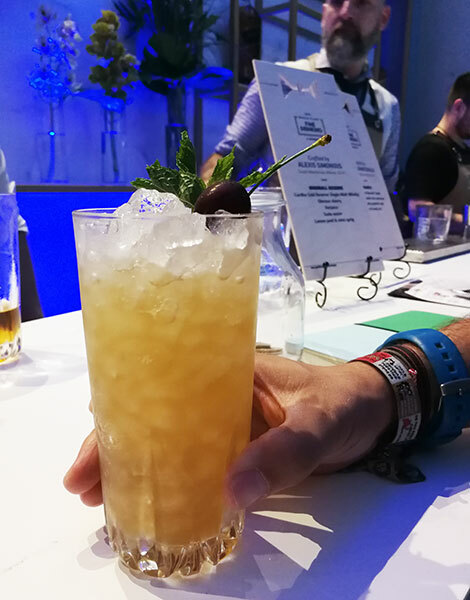 The third World Class Fine Drinking event, which starts with a three-day happening featuring seven pop-up bars set up in the separate rooms of the building, is one that every cocktail aficionado in the city has been looking forward to. This year’s theme is craftsmanship, celebrating artisans from various creative fields. 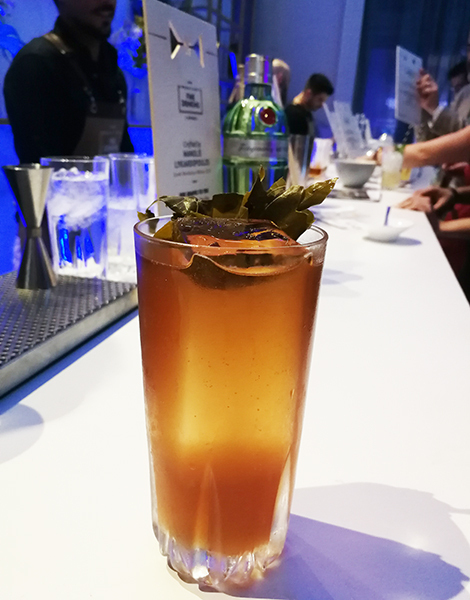 Each pop-up bar serves drinks made with one of the participating premium spirits, such as Don Julio Tequila, Tanqueray no. Ten gin, and CÎROC vodka, mixed by some of the best bartenders from the best bars around the country. The central World Class bar will house different bartenders and setups every day. 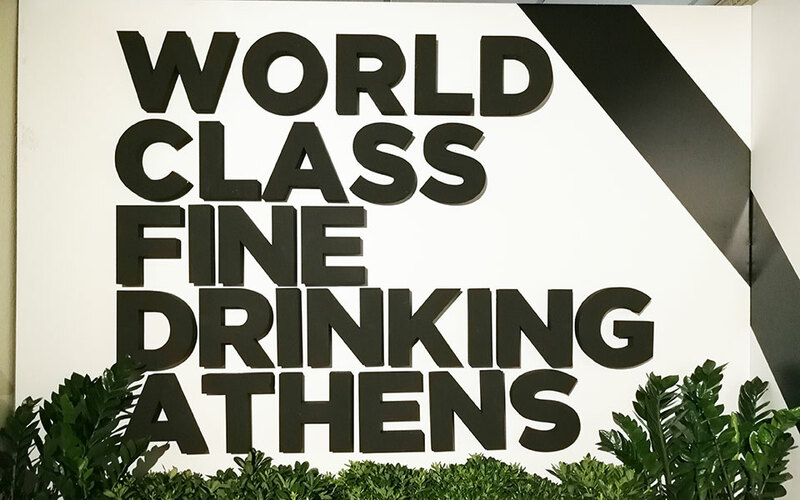 On the first day, this bar was one of the most popular spots, as five of the previous Greek World Class winners (2017 winner Panos Kanatsoulis, 2016 winner Alexis Simonidis, 2015 winner Manolis Lykiardopoulos, 2013 winner Thodoris Pyrillos and 2012 winner Vassilis Kyritsis) stepped behind the bar to each serve one of their creations. 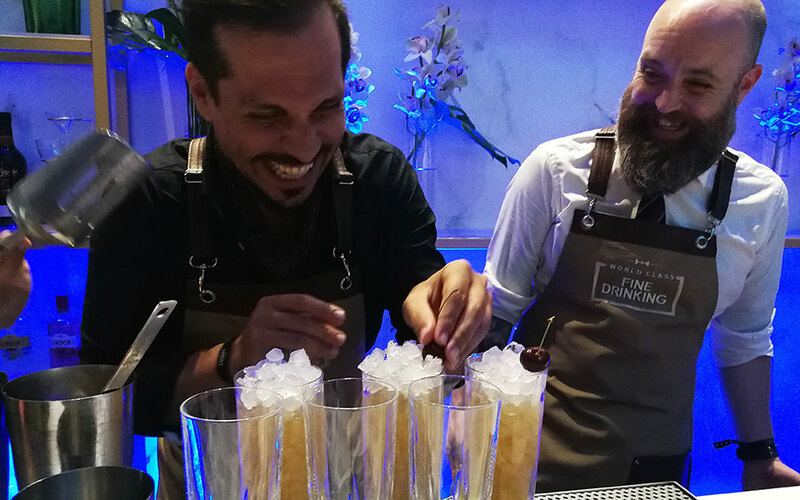 On Friday the 8th of June, the team of one of the best bars in the world, the Manhattan Bar in Singapore, will serve unique, inspired cocktails, and on Saturday the 9th of June, World Class Winners Aristotelis Papadopoulos (2009) and David Rios (2013) will mix the drinks for a food pairing event with the Michelin-awarded chefs Nikos Karathanos and Asterios Koustoudis. 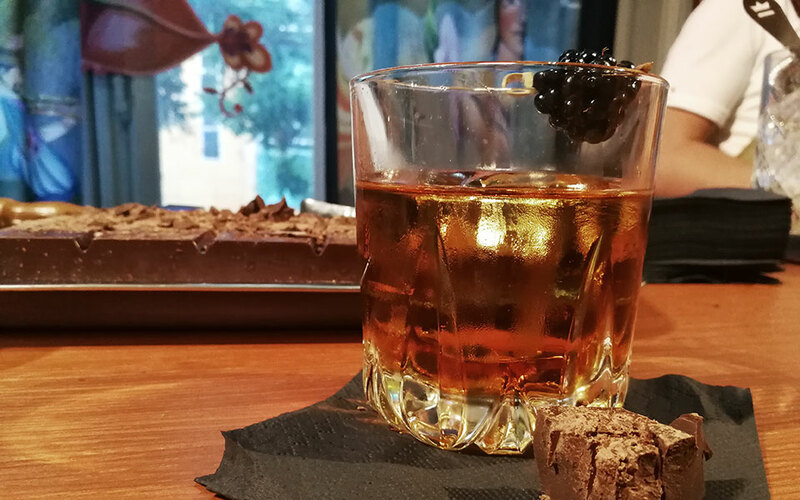 After the three-day event at the Akadimias building, the celebration continues at the best bars of Athens with surprises and special prices until June 21st. 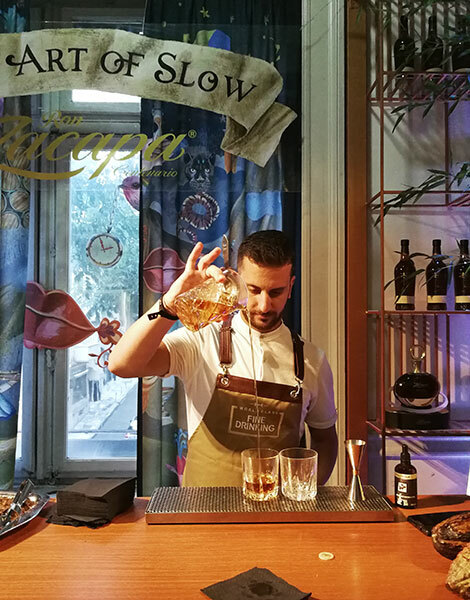 On Monday the 11th of June, the World Class Finals takes place again, and a new winner will become the Greek World Class Bartender of the Year and the country’s representative at the international World Class competition in Berlin in October. 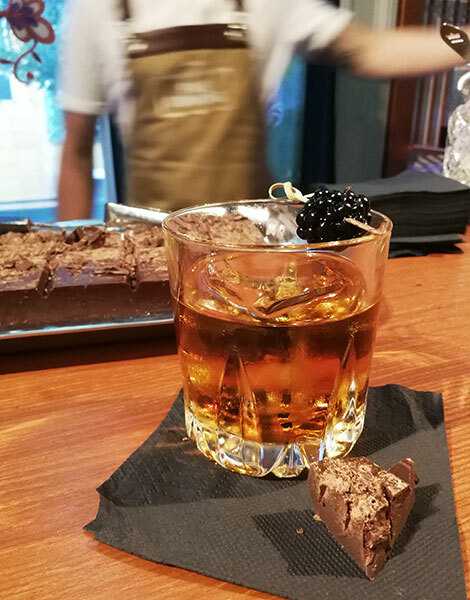 The entrance fee to the three-day event is 10 euros for the three days, including two signature drinks of your choice. Buy tickets here, and find more info here.